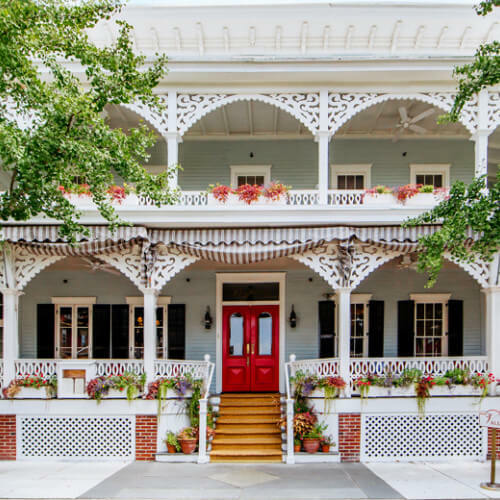 Visitors travel to Cape May for many reasons from business to pleasure, weddings and reunions, or to just soak in some sun and enjoy time alone by the sea. 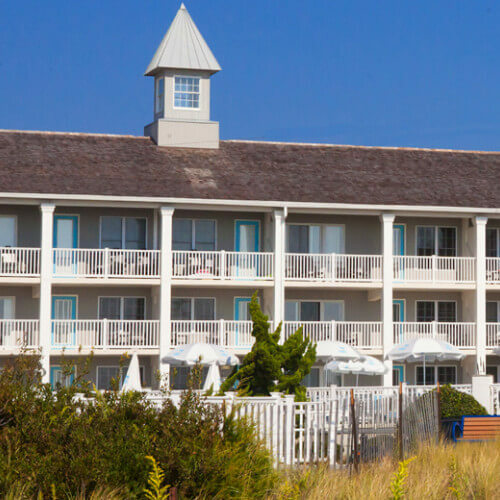 Whatever brings you to Cape May, Cape Resorts has the perfect place to stay. 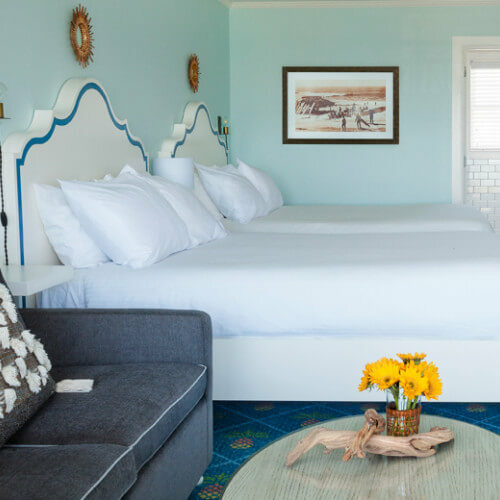 Here you will find romantic rooms for two, cottages for four, beachside rentals complete with kitchens, bunkbeds and room for the whole family, luxurious suites and enough guestrooms to accommodate the largest group. 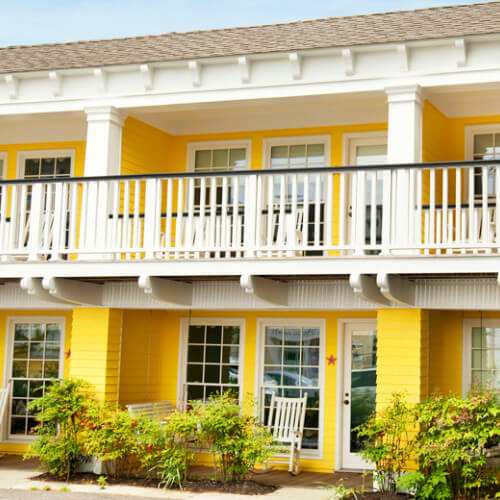 Whatever your reason to come to Cape May, we've got the perfect place to stay. 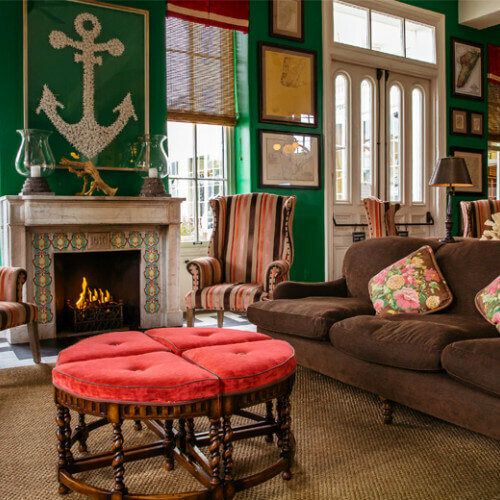 Established in 1816, Congress Hall is the oldest seaside resort in America and stands as the uncontested grande dame of Cape May. Now in its third century, Congress Hall enjoys a nationwide reputation for its hospitality and service. 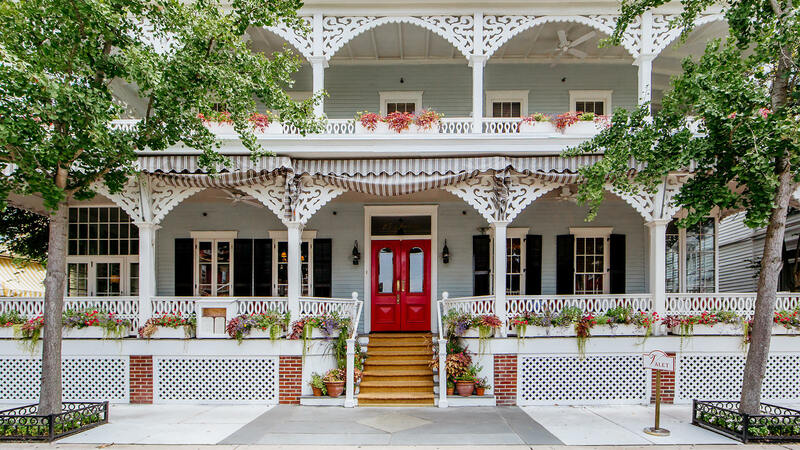 From the warm hearth to the rocking chair-filled Veranda, this icon of relaxed elegance and historic charm seamlessly combines simple pleasures of the past with the modern luxuries we enjoy today. 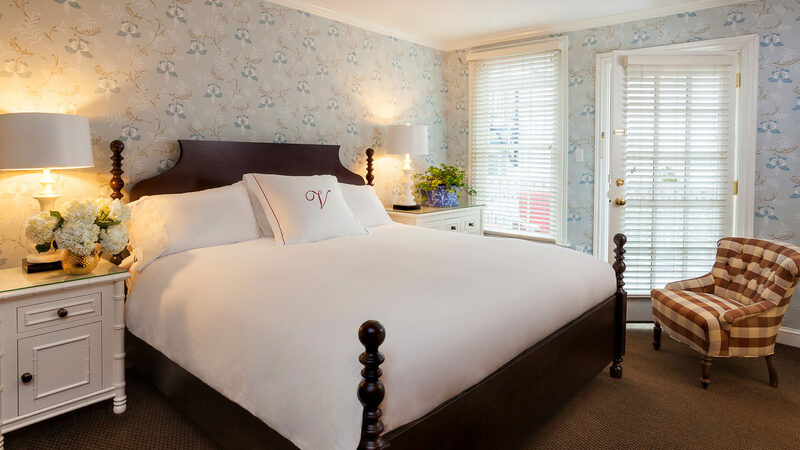 Stepping into our guest rooms, you'll instantly feel a soothing tranquility similar of that to a stay at a seaside cottage. 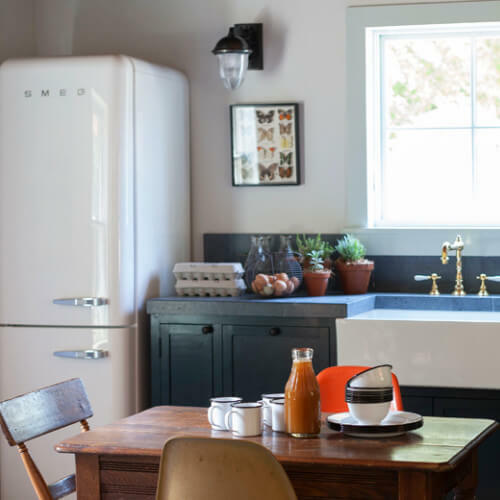 Whimsical accents and splashes of color pair with classic American pieces to create an experience both timeless and fresh. 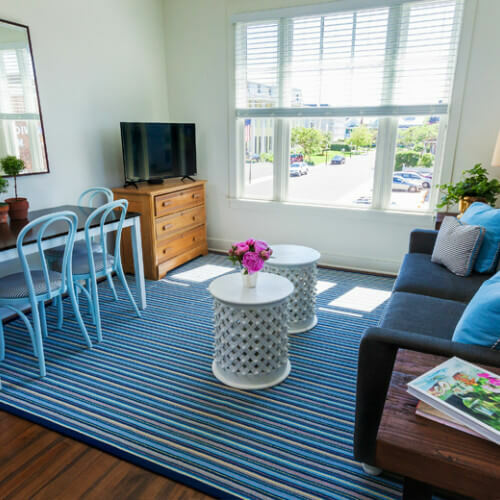 Perched above Cape May's celebrated Washington Street just one block from the Perry Street beach, the newly-renovated Congress Place Suites offer fully-equipped apartment-style accommodations. Bring the whole family, or plan a getaway for friends — each suite features spacious accommodations perfect for groups. 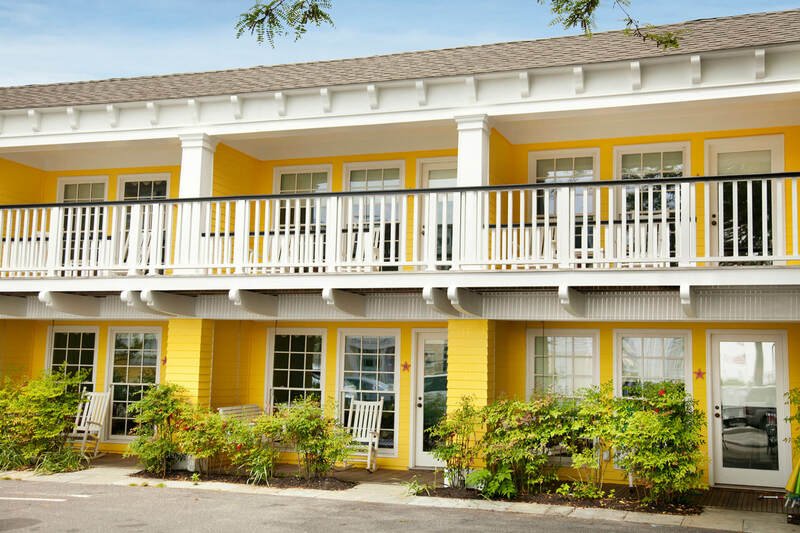 As our guest, you'll also enjoy the amenities of neighboring Congress Hall, including our pool and beach service. 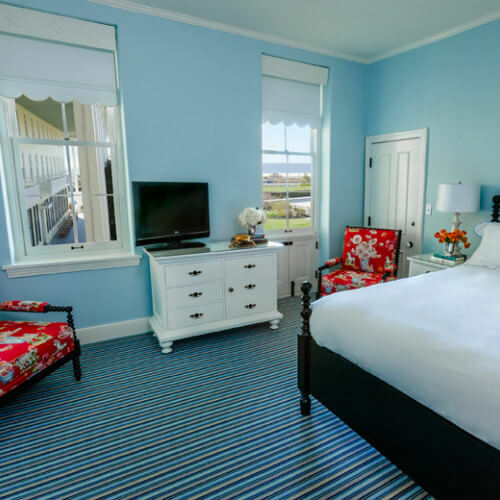 Furnished with the same cool blue tones and whimsical seaside décor characteristic of a stay at Congress Hall, the suites all offer full kitchens, plush linens, and comfortable living areas complete with sunny picture windows. 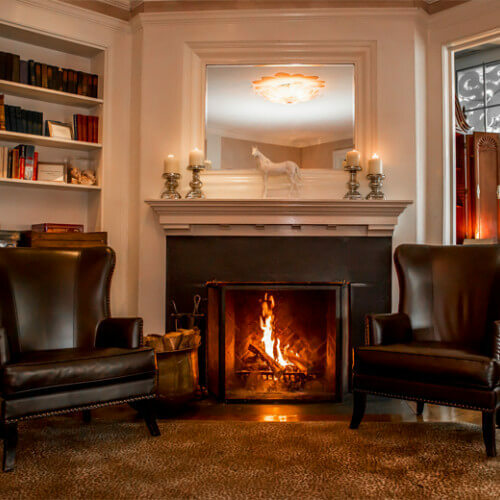 The Virginia is an impeccably-restored 1879 boutique hotel offering a haven of tasteful design, unrivaled comfort, and attentive service appealing to today's most discriminating traveler. 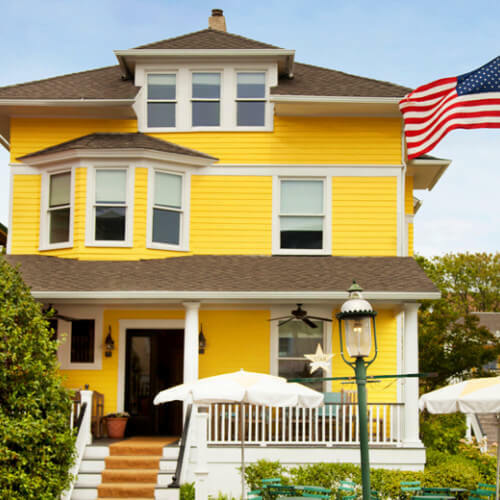 Nestled on Cape May's famed Jackson Street, the property is artfully furnished to craft an intimate, refined ambiance — a contemporary interpretation of seaside sophistication that never fails to delight. 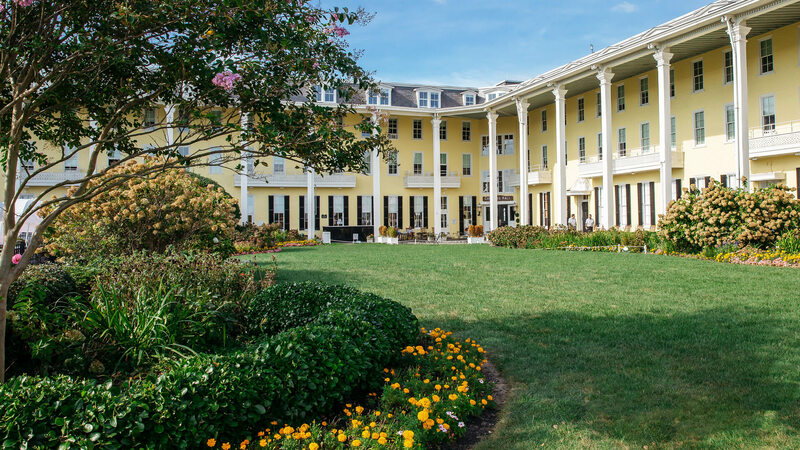 With just 24 guest rooms, the Virginia masterfully traverses the line between bed and breakfast and world-class resort. 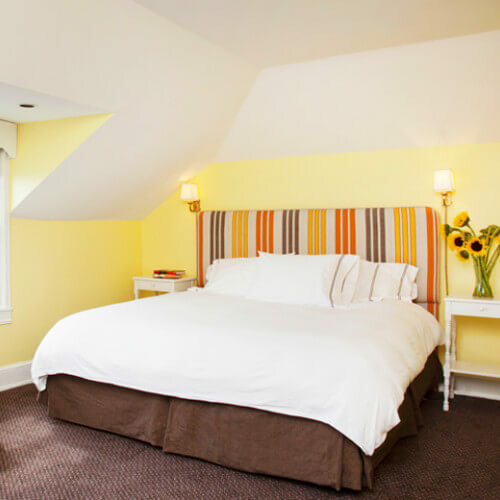 Each room features custom finishes, Belgian linens, and complimentary continental breakfast each morning. 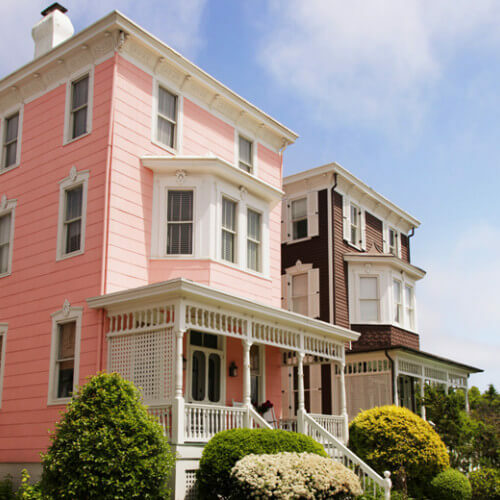 Centrally located in the historic district, the Virginia Cottages are comprised of four elegantly-furnished seaside cottages settled along historic Jackson Street. 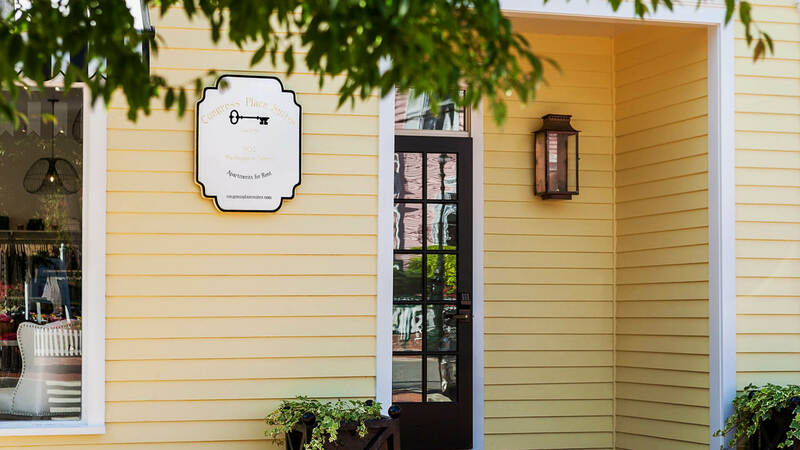 The Cottages are perfect for those seeking a private Cape May retreat. 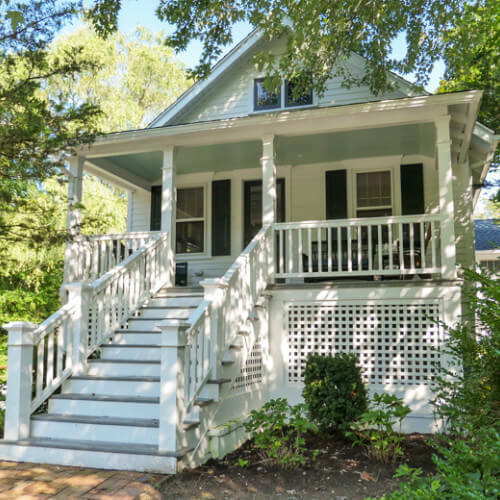 The Cottages are available for rental as a full house or as separate apartments, making them ideal for families, wedding parties, or groups of friends. 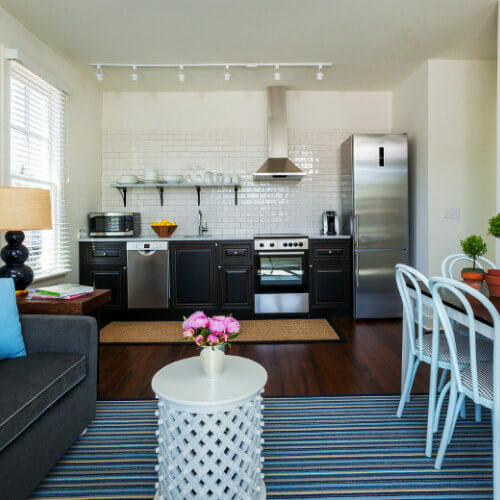 Many feature full kitchens, spacious gathering areas, and stunning ocean views. 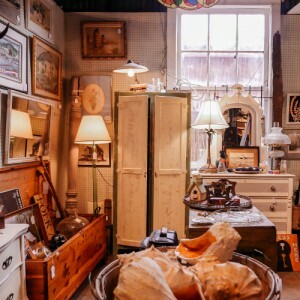 The location is as good as it gets — Jackson Street is a half—block from both the beach and the Washington Street Mall. 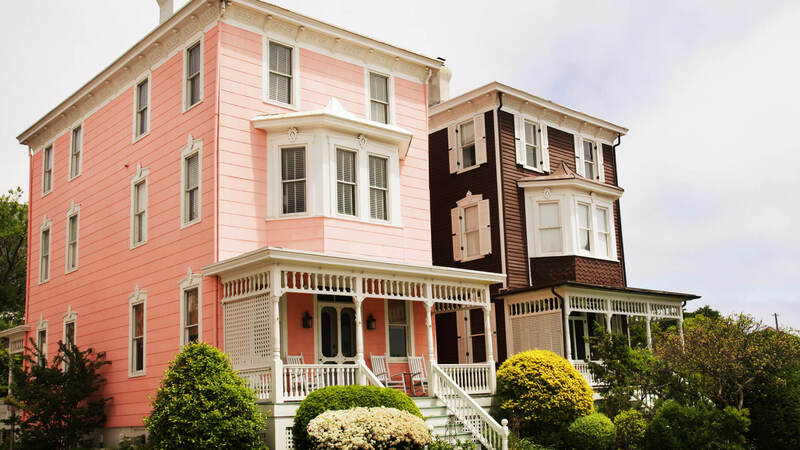 The cottages represent a Cape May vacation experience that is equal parts classic and comfort. 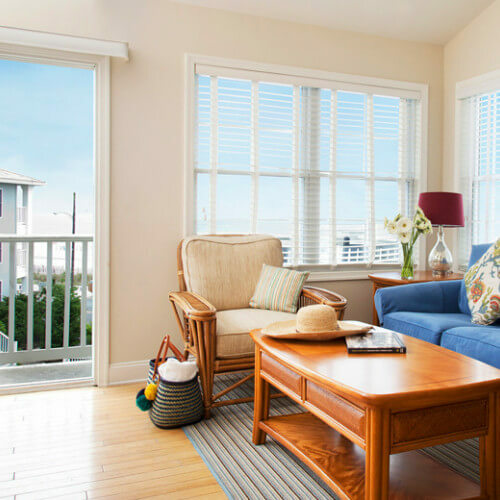 Featuring 51 spacious, fully-equipped condominiums nestled right near the beach, the Sandpiper Beach Club is perfect for travelers who want a little more space to stretch out and savor the seashore. Experience condominium life without sacrificing the benefits of a full-scale luxury resort. 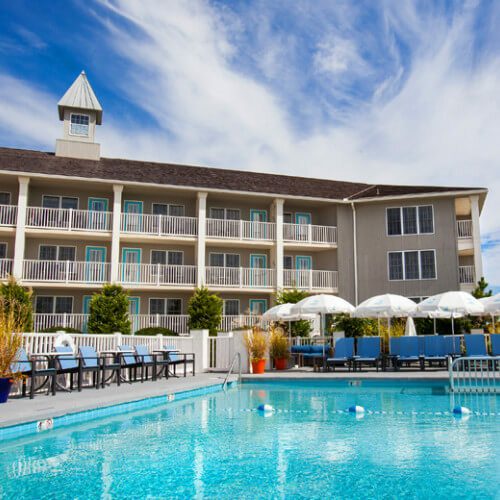 Guests of the Sandpiper enjoy daily housekeeping, beach service, a heated on-site pool, an in-house arcade, and an expansive fitness center. 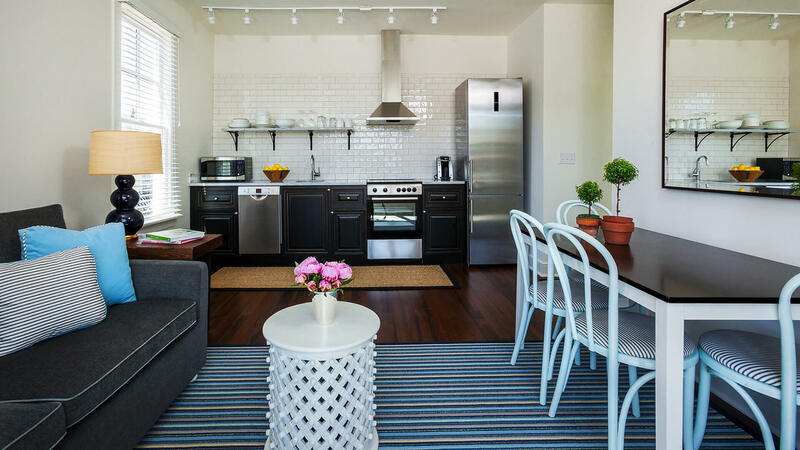 All of our one- and two-bedroom condominiums boast full kitchens, washer-dryers, plush bedding, and living rooms accented by a sunny palette and sophisticated décor. 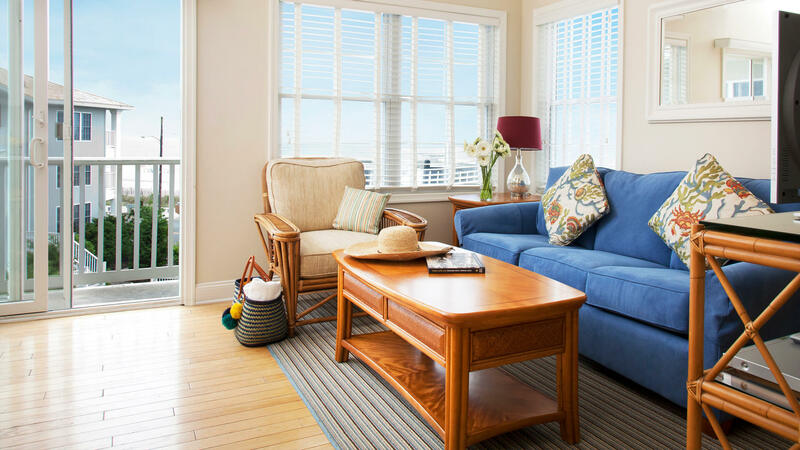 Many also feature balconies with incredible views of the ocean. 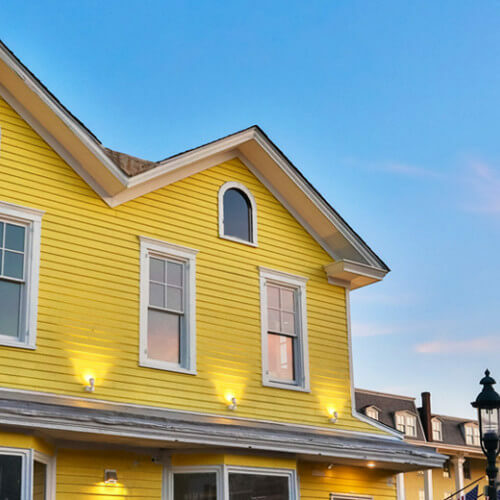 Located less than a block from the beach, The Star is a classic seaside inn that provides an ideal blend of Cape May nostalgia, fresh seashore design, and modern hotel comfort. 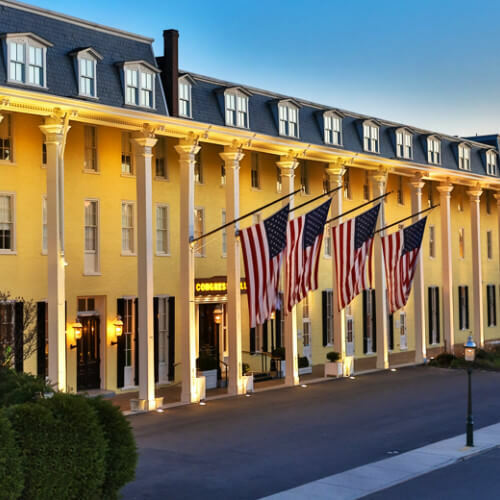 Start your morning with a coffee from the Star Coffee Shop right in the Lobby, followed by an afternoon soaking up sun at Congress Hall's pool — as our guest, you'll have access to all of the resort amenities Congress Hall has to offer. 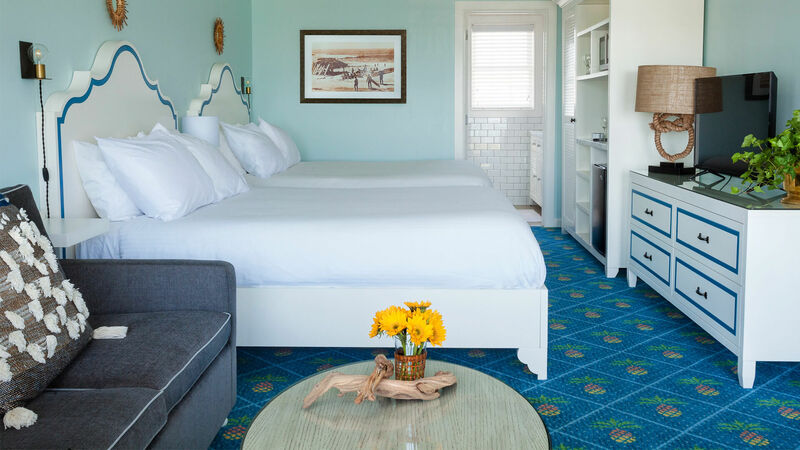 The Star offers a range of accommodations to suit the needs of every type of beach traveler, including comfortable guest rooms, motel-style efficiencies and luxurious two-bedroom carriage houses. Come home to Beach Plum Farm, where alarm clocks are the sounds of the rooster crowing and every night the stars put on a show. Join in the rhythm of farm life when you stay in one of the charming cottages and barns on our farm. 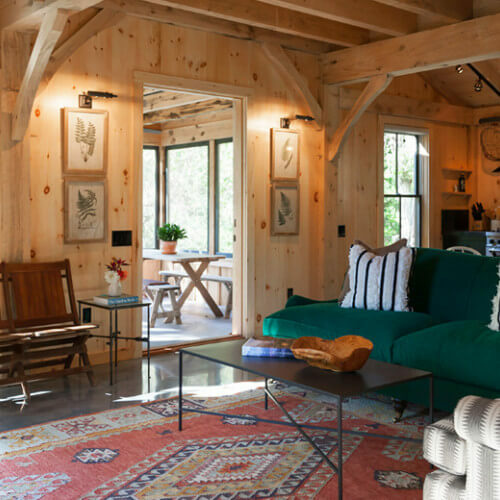 Each cottage and barn has been carefully restored and appointed to capture the unique Beach Plum spirit. 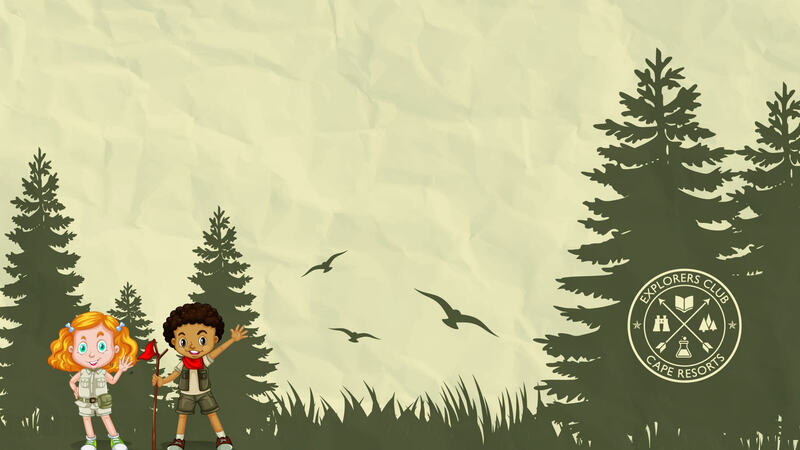 Step out the door, hop on a complimentary bicycle or golf cart and explore the old and open spaces that surround you. The Cottages and Barns offer a variety of unique accommodations. 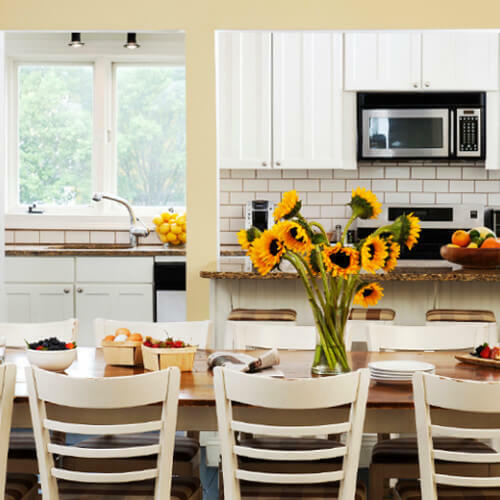 Each feature cooks’ kitchens, porches, fireplaces, dining areas, washer/dryers, plush bedding, daily housekeeping, and gathering spaces, making them perfect for families, weddings, or groups. 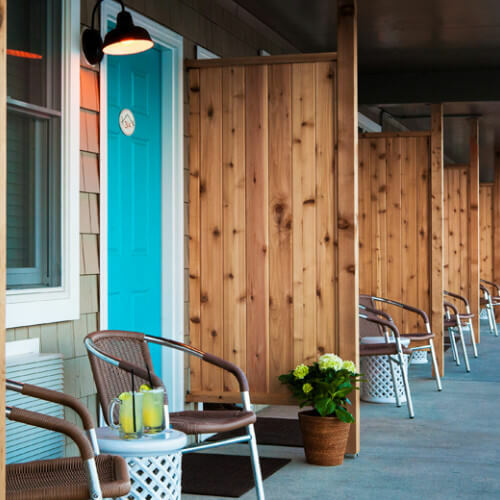 If you're a beach lover who wants a getaway the whole family can enjoy, head to the newly-renovated Beach Shack. 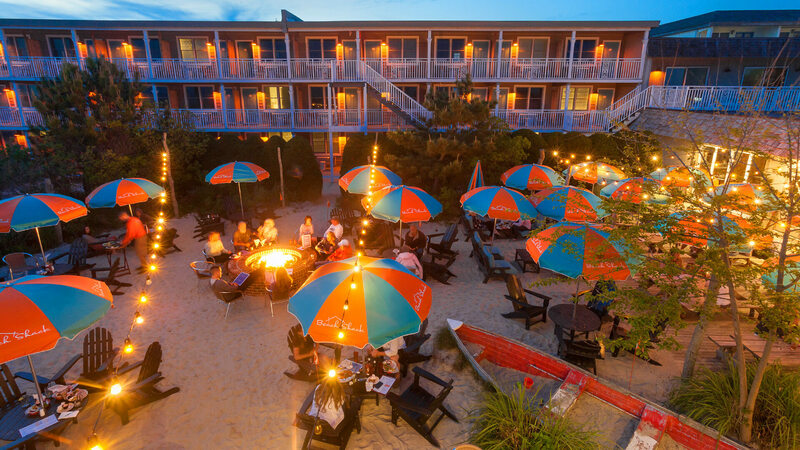 Grab your flip-flops and let the long, sunny days at the beach flow into nights filled with music and laughter. 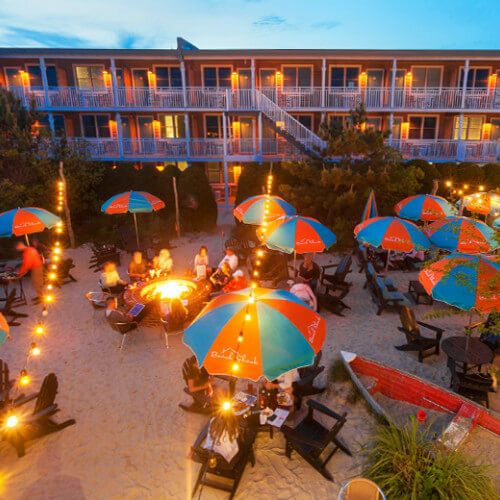 Featuring dog-friendly rooms, beach service, an on-site pool, a fire pit, live entertainment and more, the Beach Shack has everything you need for a fresh and fun twist on the classic Cape May getaway. 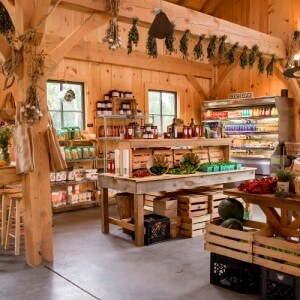 Our restaurants are truly farm-to-table. We have the farm to prove it.